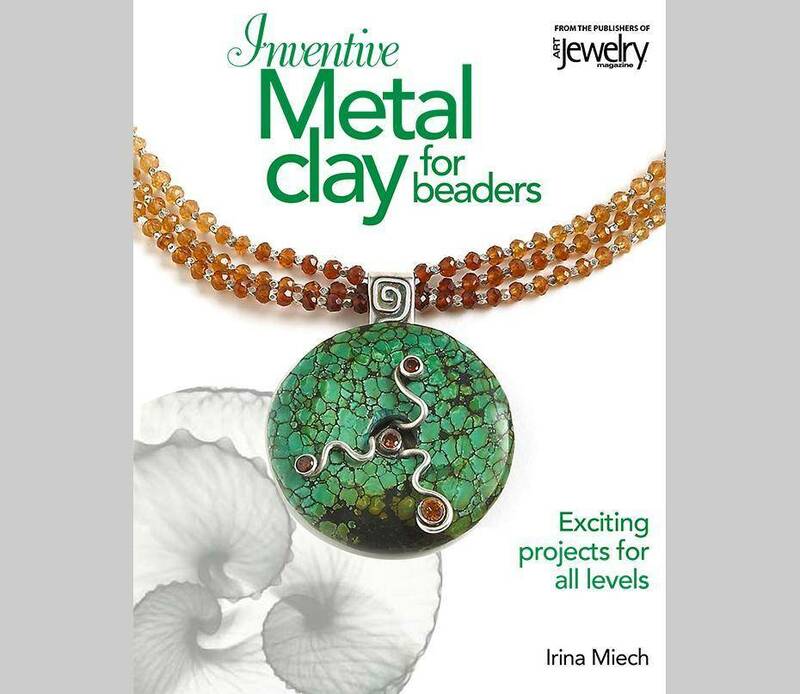 Beaders will learn how to shape, texture, stamp, cut, and mold easy-to-use metal clay into gorgeous jewelry that they can embellish! This guide to getting started with this amazing material includes 14 projectsÃ¢â‚¬â€custom pendants, findings, rings, and moreÃ¢â‚¬â€with complete step-by-step instructions and full-color photography. 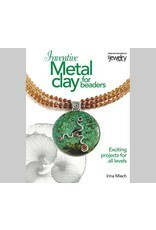 First in a series by author, artist, and bead-store owner Irina Miech.